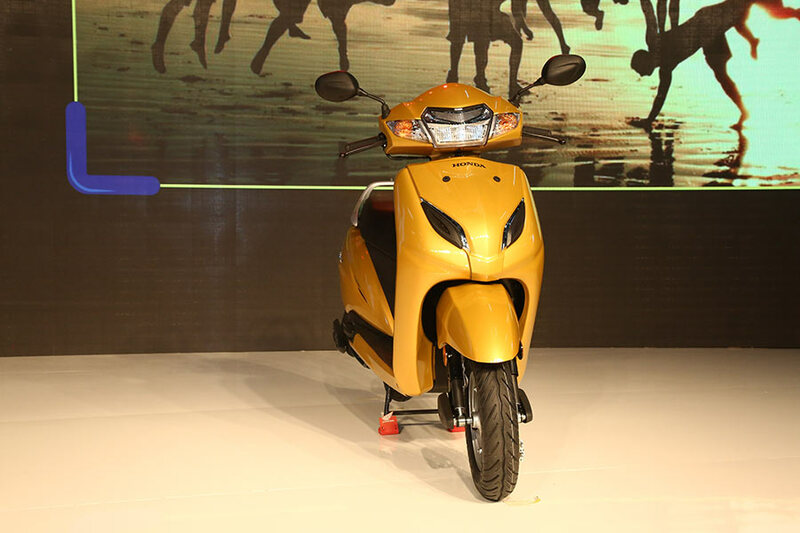 Honda 2 Wheelers, India’s leading scooter manufacturer and 2nd largest 2 wheeler manufacturer launched a brand new edition scooter Honda Activa 5G. Activa is a super successful blockbuster scooter in India and the 5th generation of Activa aka Activa 5G is now launched with host of new features and color variant. The all new Activa 5G revolutionises mobility and now gets new deluxe variant with digital-anolog meter as well as ECO Speed Indicator and Service Due Indicator. The All New Honda Activa 5G features full LED headlamp and position lamp which is the first-in-industry feature for a 110cc scooter in India. The 5th generation of Honda Activa 4G gets next generation looks like new front chrome garnish and has also been introduced in 2 new color variants. The price of Activa 5G has not been officially announced yet. 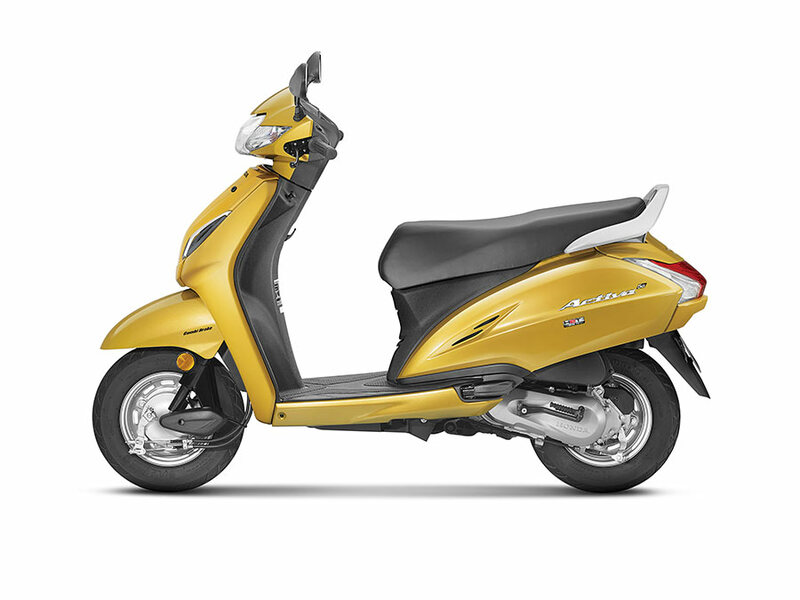 What are your expectations from 5th generation of Honda Activa?